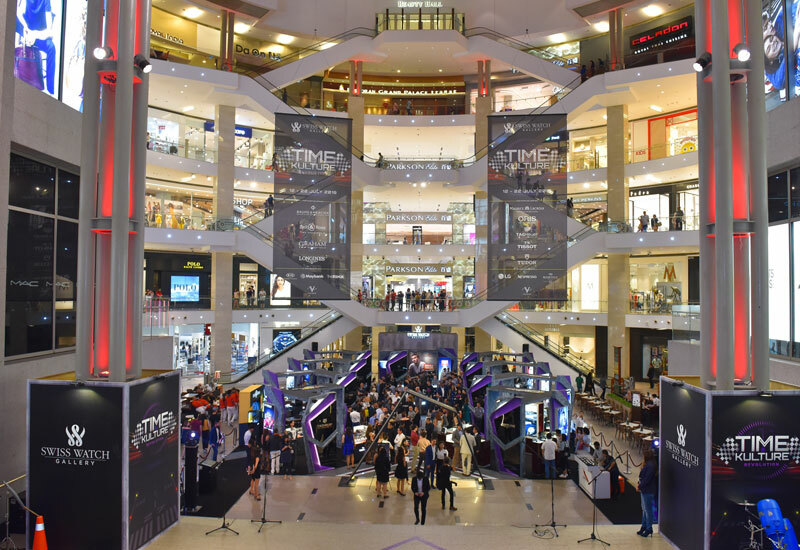 What is 5G and how will it change things? 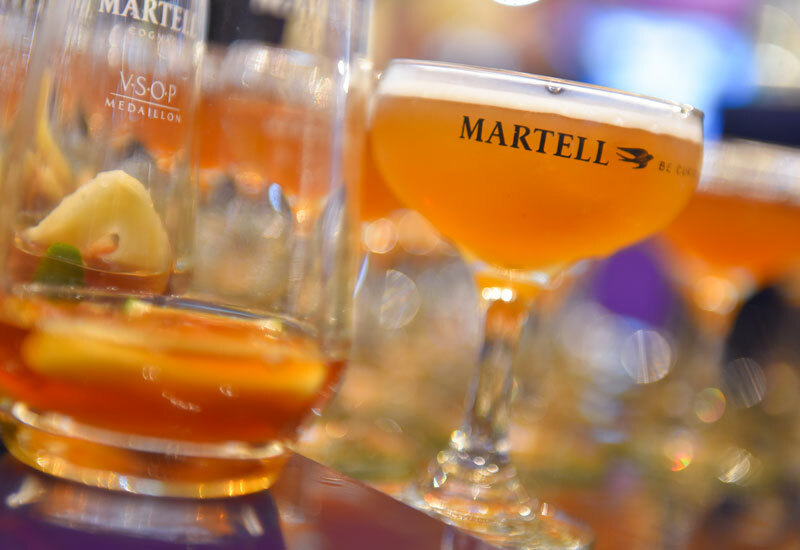 Cocktails by Martell accompanied the merry-making of the night. 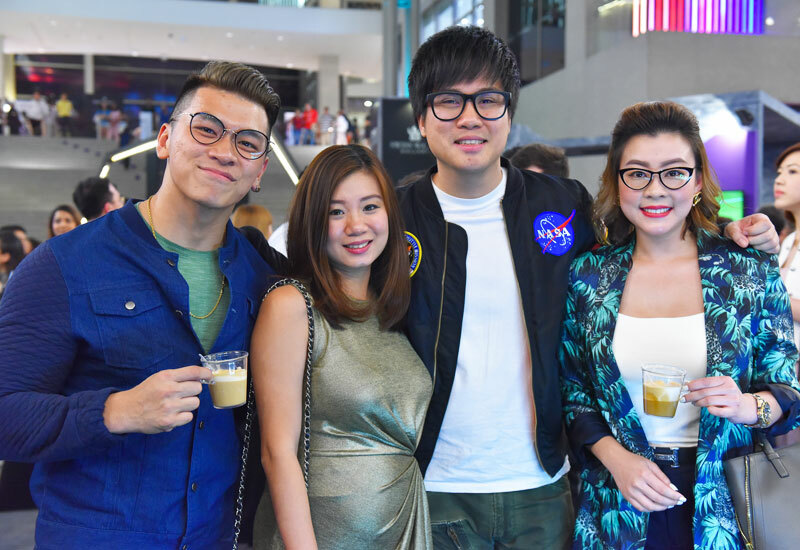 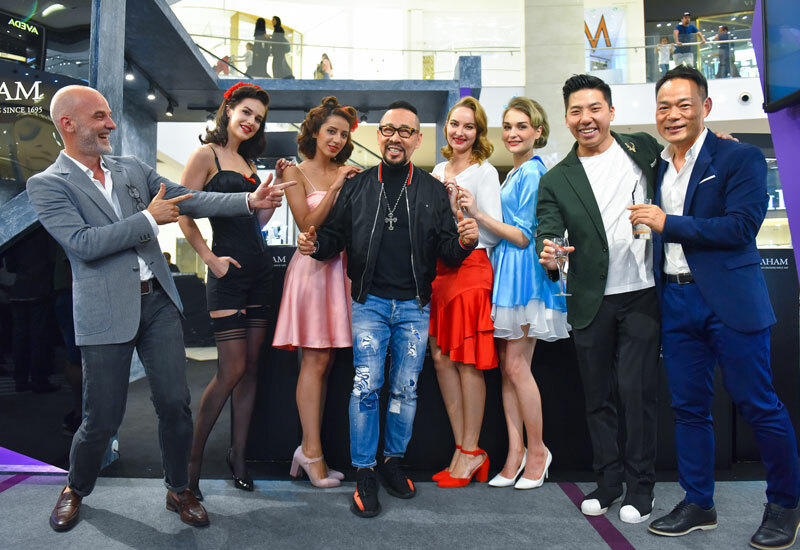 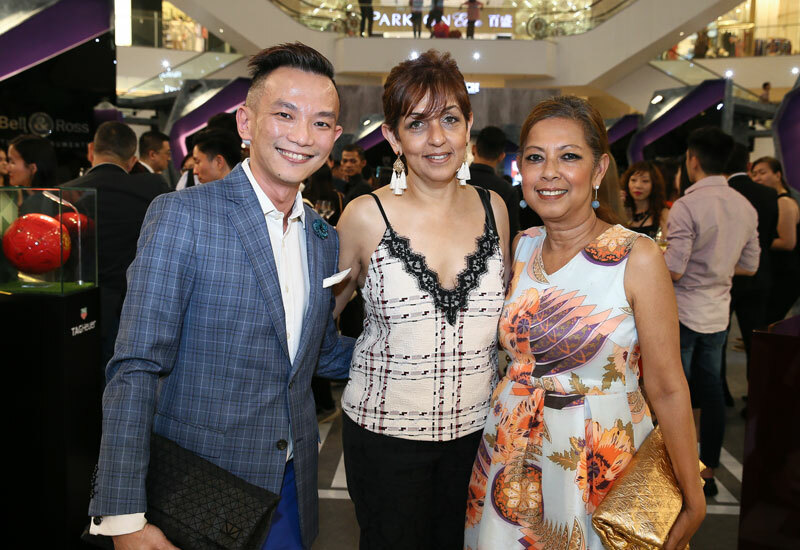 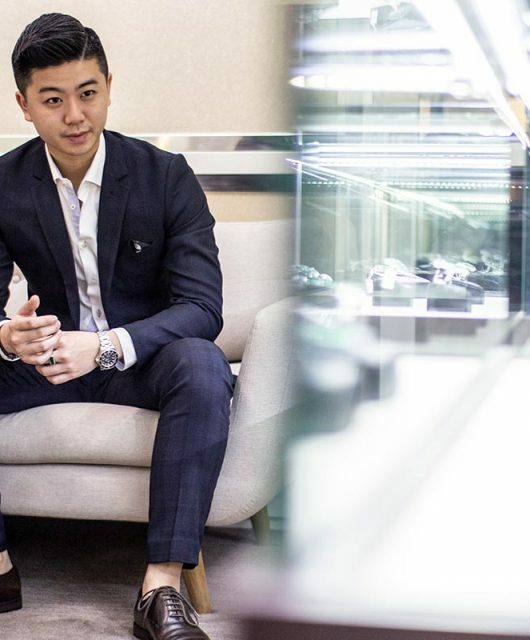 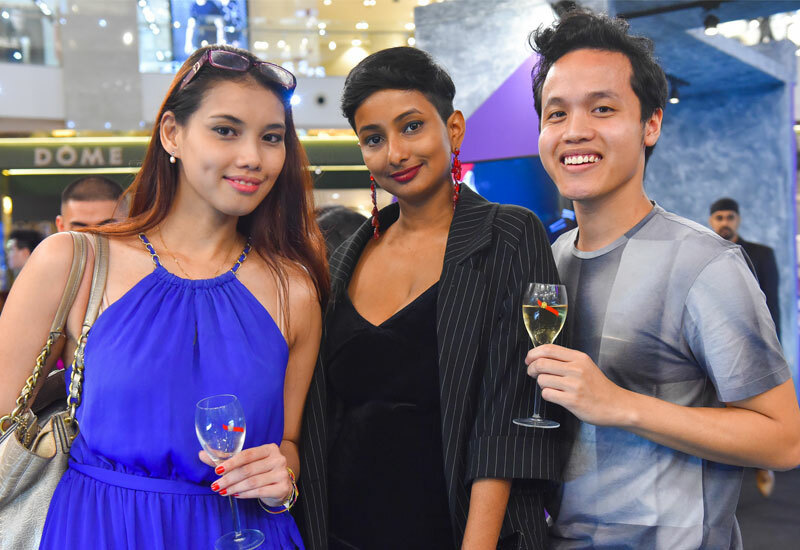 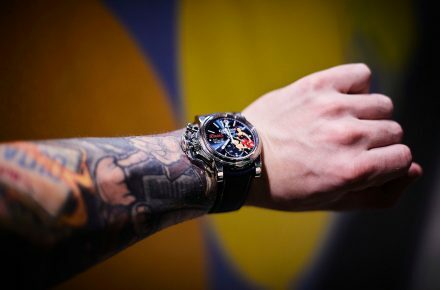 Swiss Watch Gallery proudly launched the fifth edition of its signature Revolution by Time Kulture watch showcase at the centre concourse of Pavilion Kuala Lumpur. 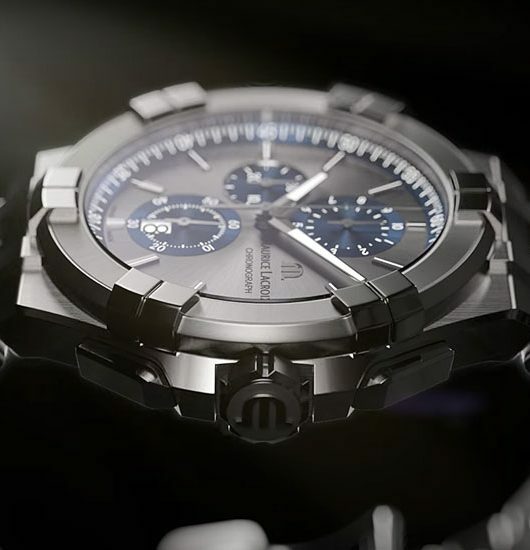 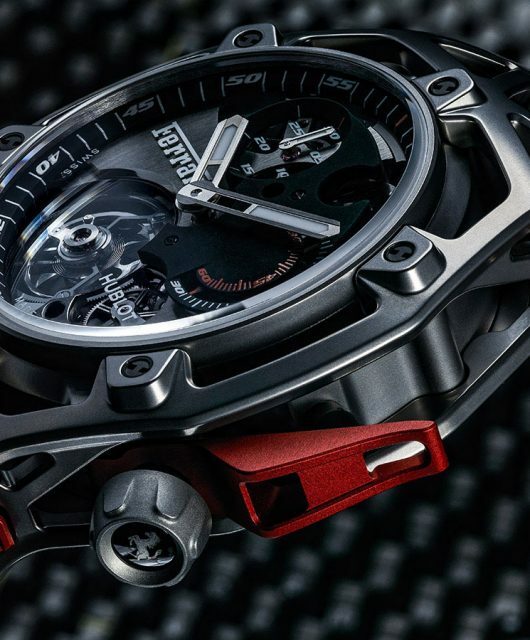 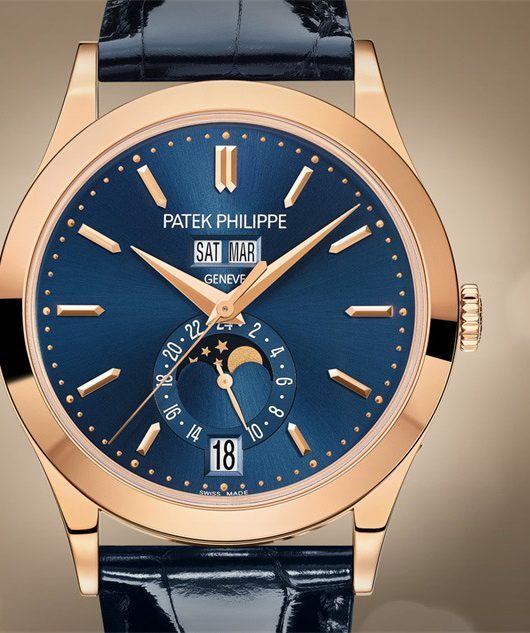 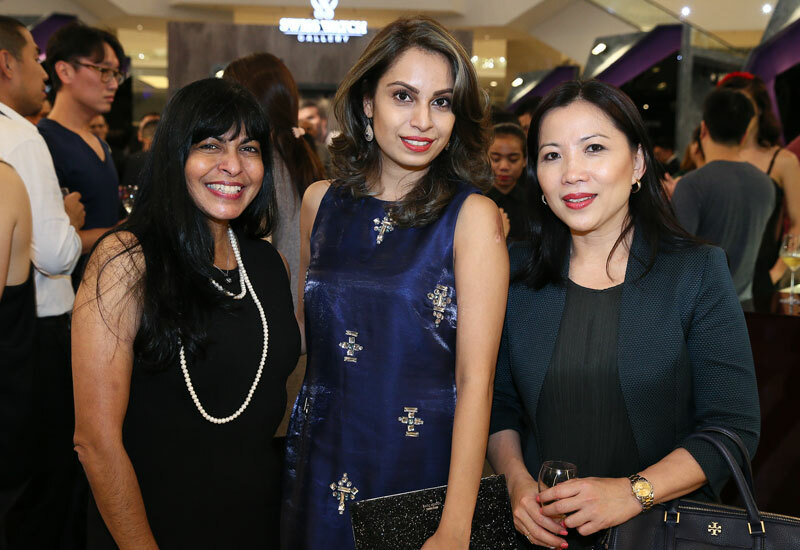 The launch marks the start of the 11-day exhibition of the finest of Swiss watch-making. 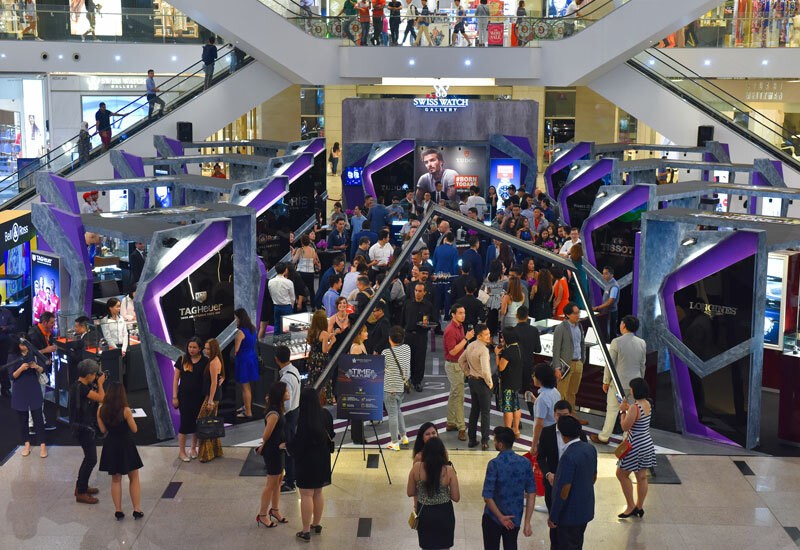 Guests perusing some of the watches on display. 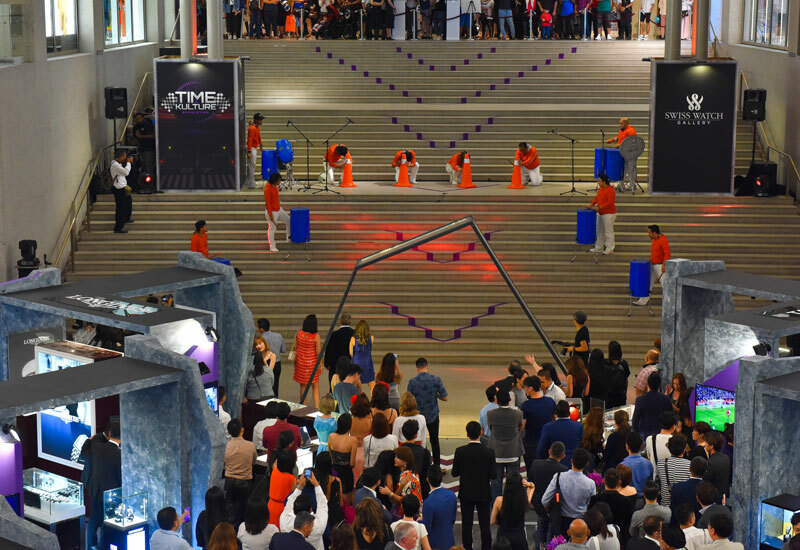 The launch kicked off with a heart-thumping performance by No Noise Percussions who played with a series of non-conventional instruments like traffic cones. 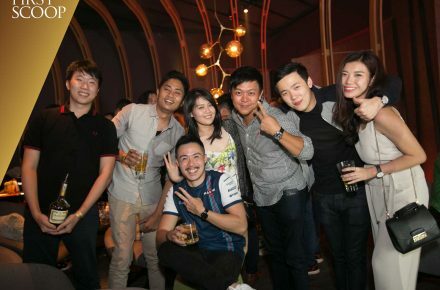 Patric Zingg, Datuk Kelvin Tan, Billy Ooi and Michael-Wan posing with some of the Graham pin-up girls. 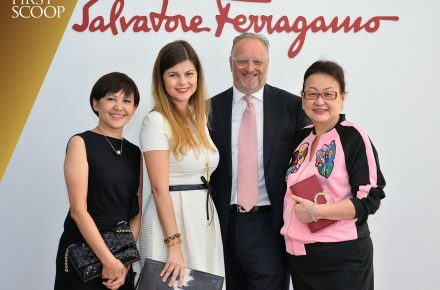 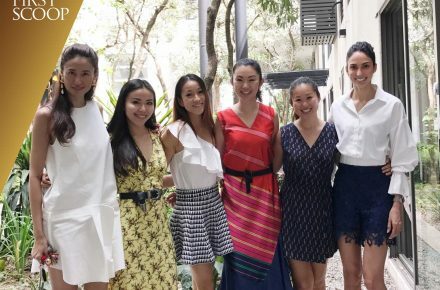 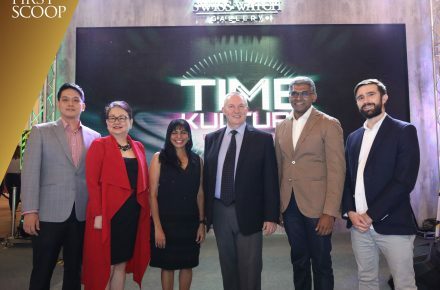 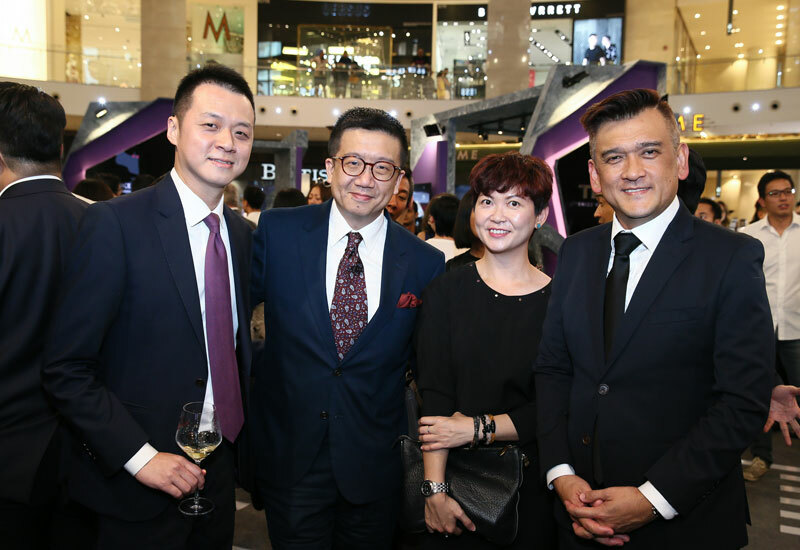 Swiss Watch Gallery proudly launched the fifth edition of its signature Revolution by Time Kulture watch showcase at the centre concourse of Pavilion Kuala Lumpur, marking the start of the 11-day exhibition of the finest of Swiss watch-making. 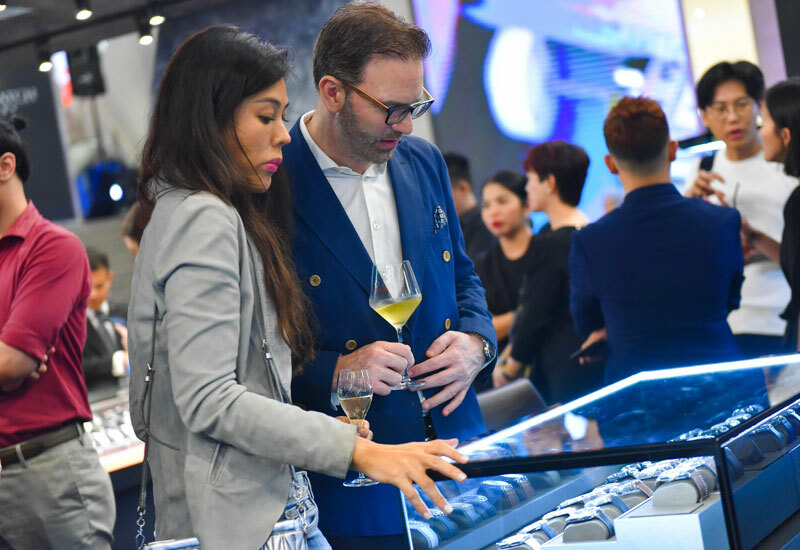 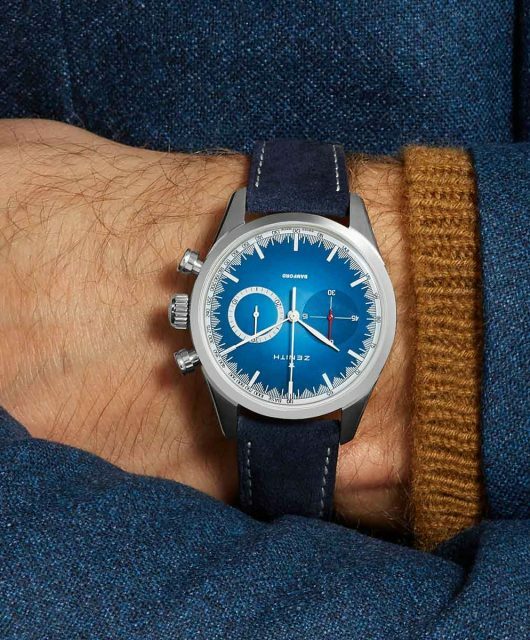  This year, the show is headlined by nine amazing brands, namely Baume & Mercier, Bell & Ross, Graham, Longines, Maurice Lacroix, Oris, TAG Heuer, Tissot and Tudor. 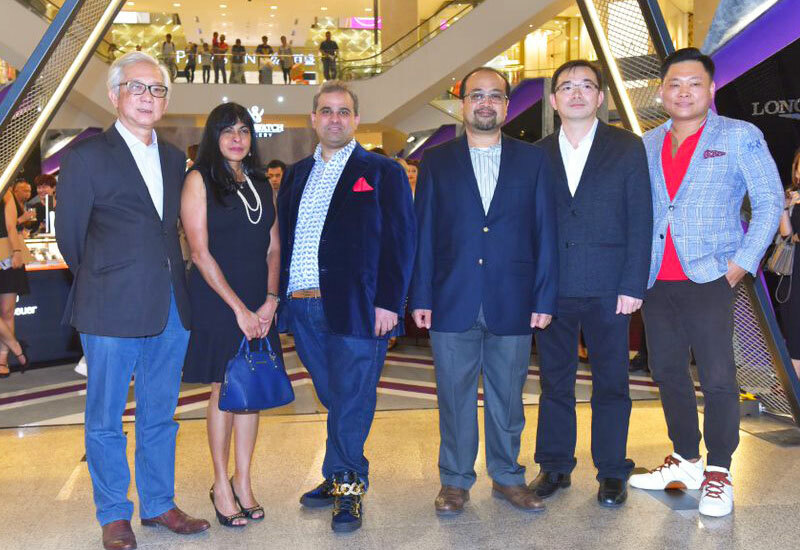 Close to 200 guests made their appearance at the launch, that was kicked off with a heart-thumping performance by No Noise Percussions who played with a series of non-conventional instruments like traffic cones. 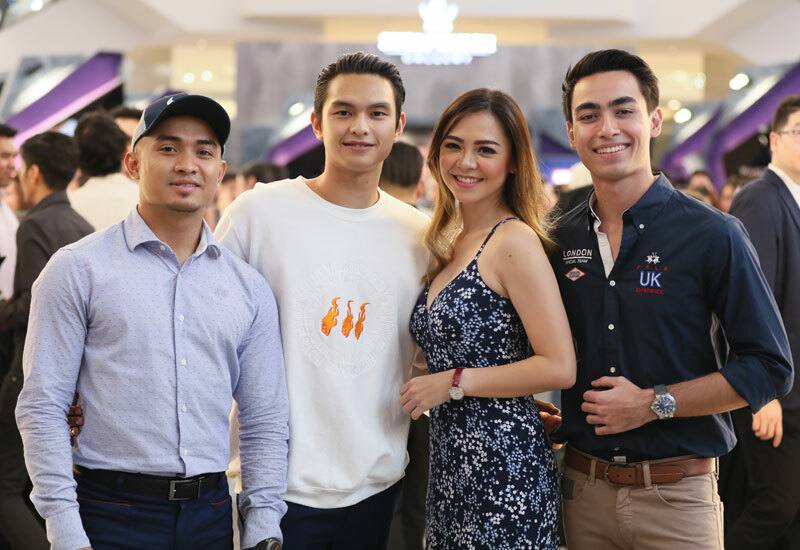 A photo session of Friends of Swiss Watch Gallery like champion cyclist Azizulhusni Awang, race car drivers Geraldine Read, Daniel Woodroof and Adam Khalid and the board of directors of Valiram followed. 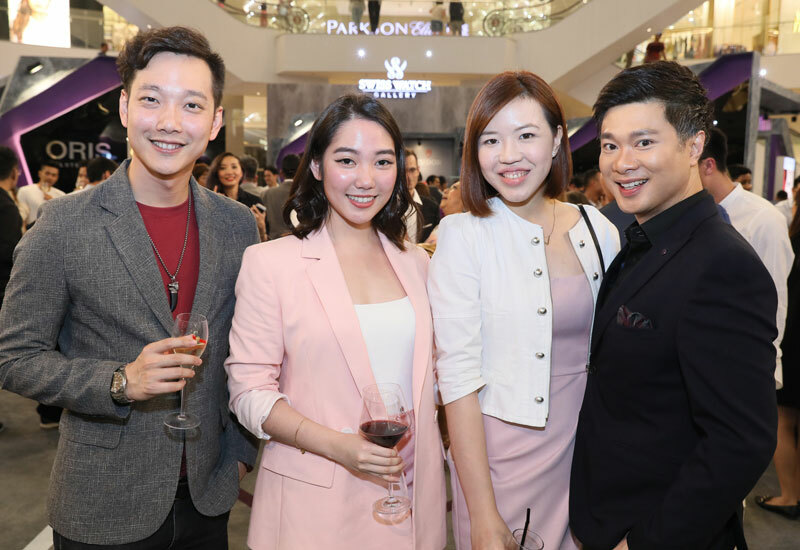 Guests were then allowed to mingle and preview some of the latest of the watch brands on display, accompanied by delicious canapes and mouth-watering cocktails by Martell. 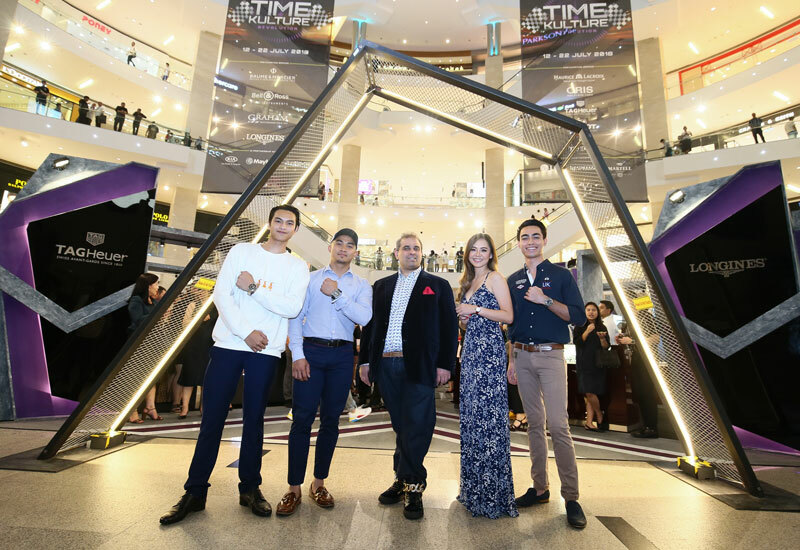 Revolution by Time Kulture 2018 is ongoing from now until 22 July, 2018, so pop by for the latest in timekeeping trends and pieces.